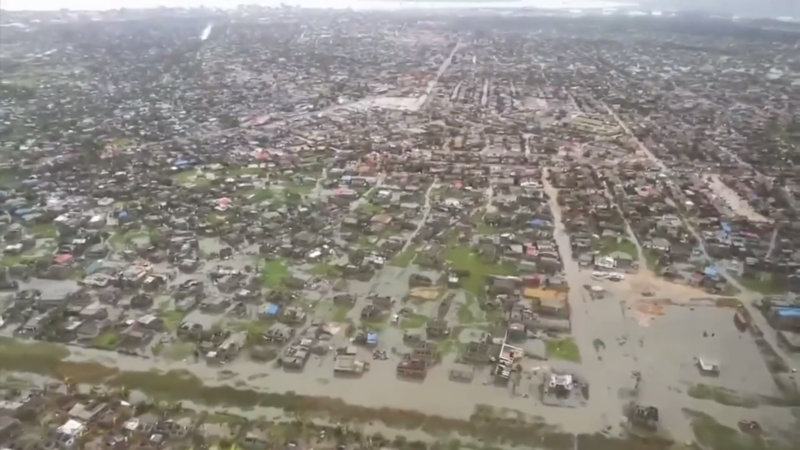 In Mozambique, President Filipe Nyusi says more than 1,000 people may have been killed by Cyclone Idai, which devastated the port city of Beira last week. So far only 84 people are officially confirmed dead. The President has just returned from flying over the deluged area by helicopter to see the damage. The cyclone, which also hit Zimbabwe, is being described as the worst in more than 20 years.